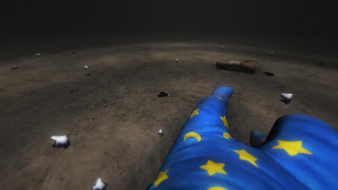 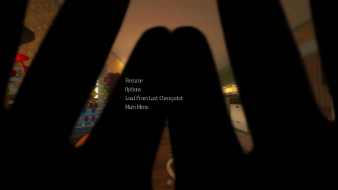 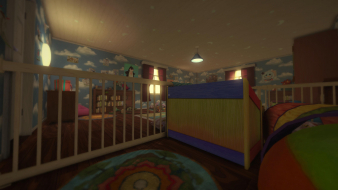 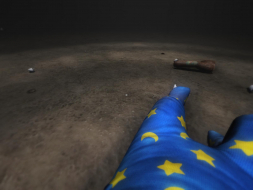 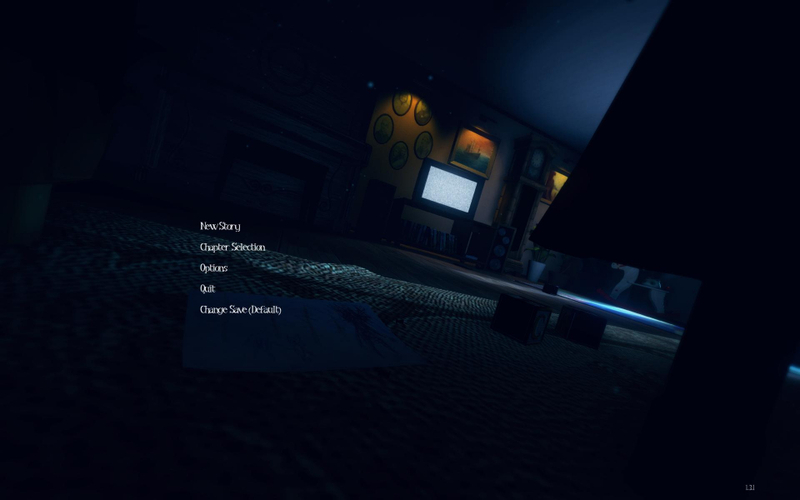 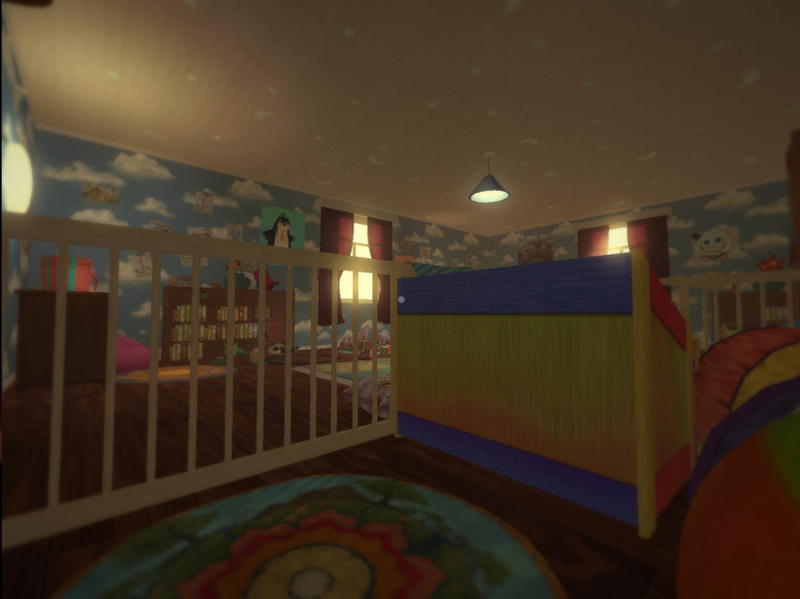 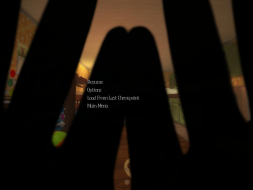 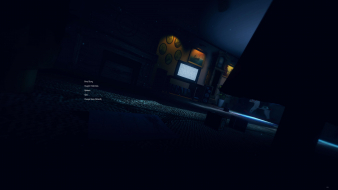 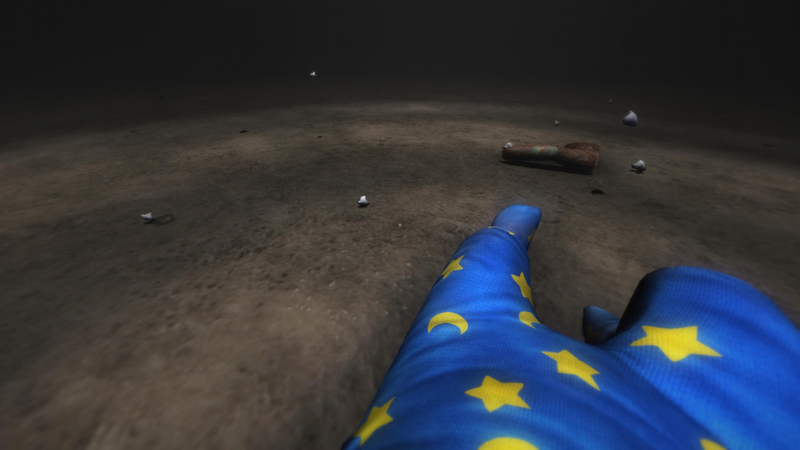 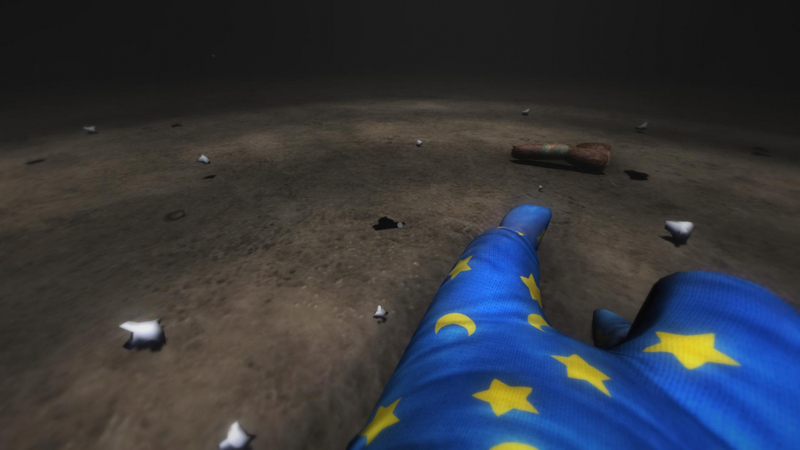 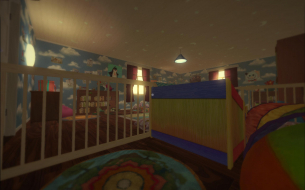 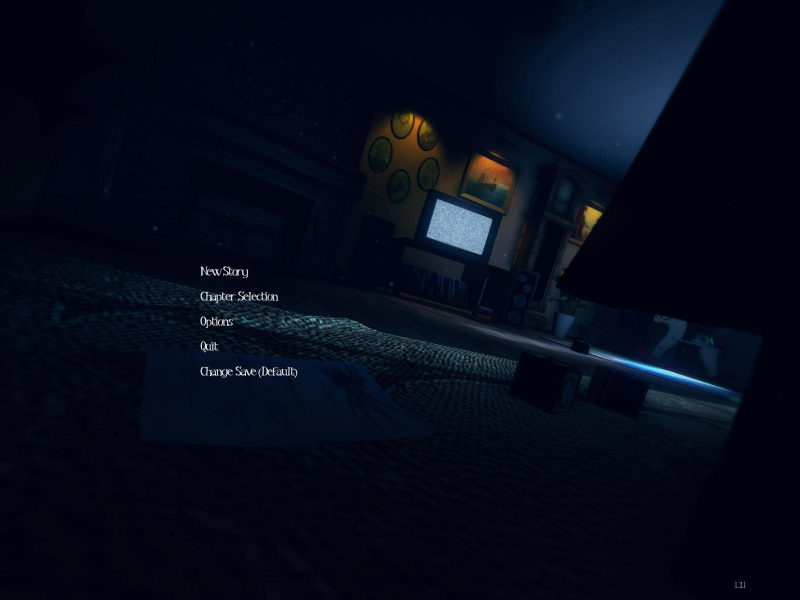 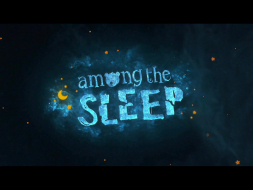 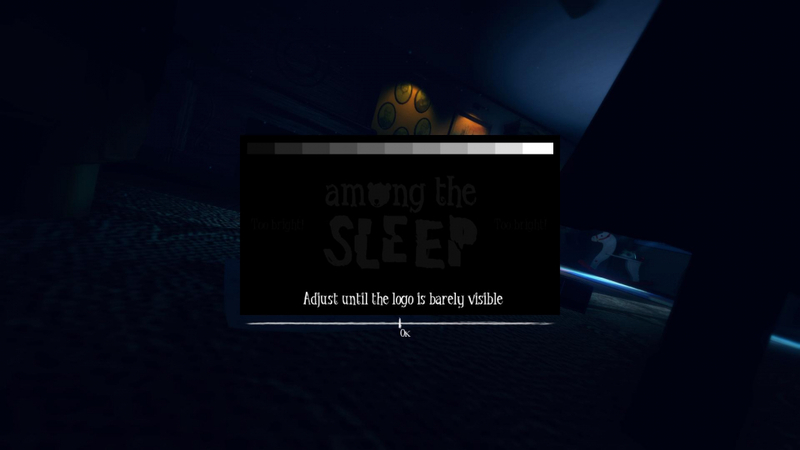 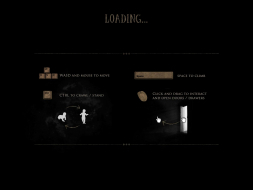 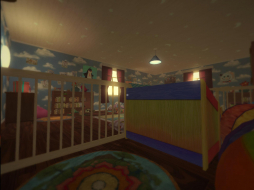 Among the Sleep is a first person horror game played through the eyes of a two-year old child. After waking up at night in his bed the child goes looking for mommy, but it seems she's not at home. 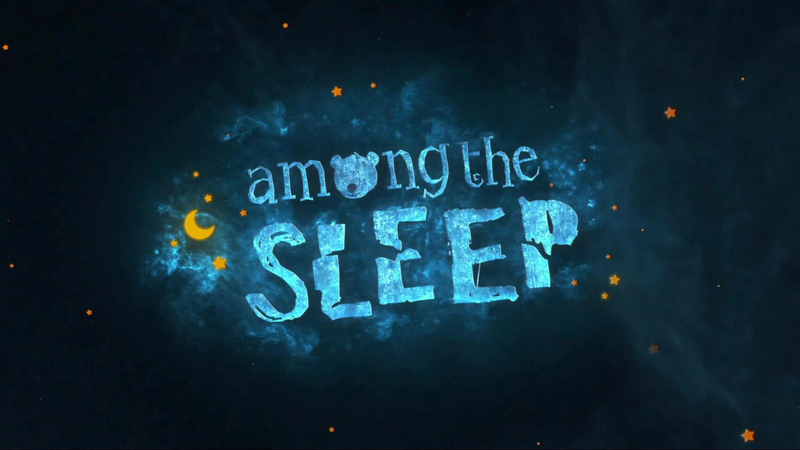 To find her the child needs to travel to locations from his memory, aided by a talking teddy bear. 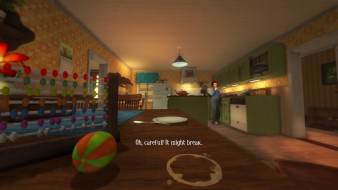 At several locations the child encounters a horrifying figure that will try to catch him. 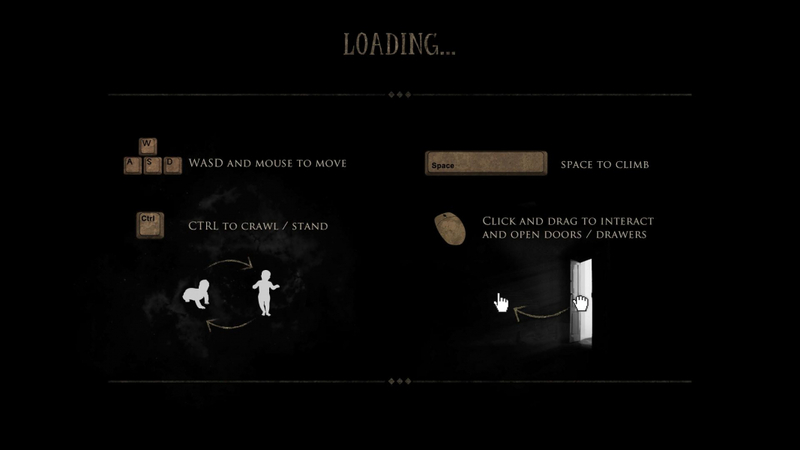 The child has no means to protect himself, he can only hide and try to outsmart the creature. 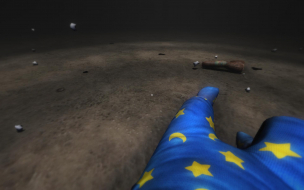 The game holds an underlying social message not unlike the one found in Papo & Yo. 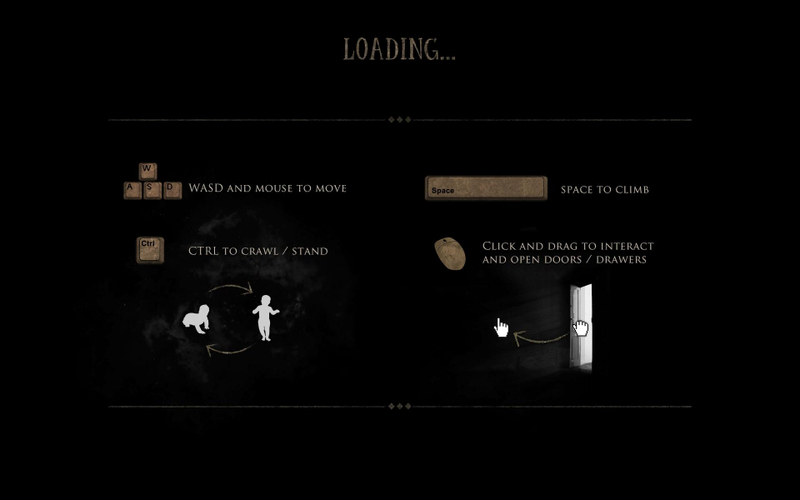 In November 2014 a new Chapter - Prologue - was added for free. The prologue explains some events that happened before the main game, but is intended for players who have already completed the main story. 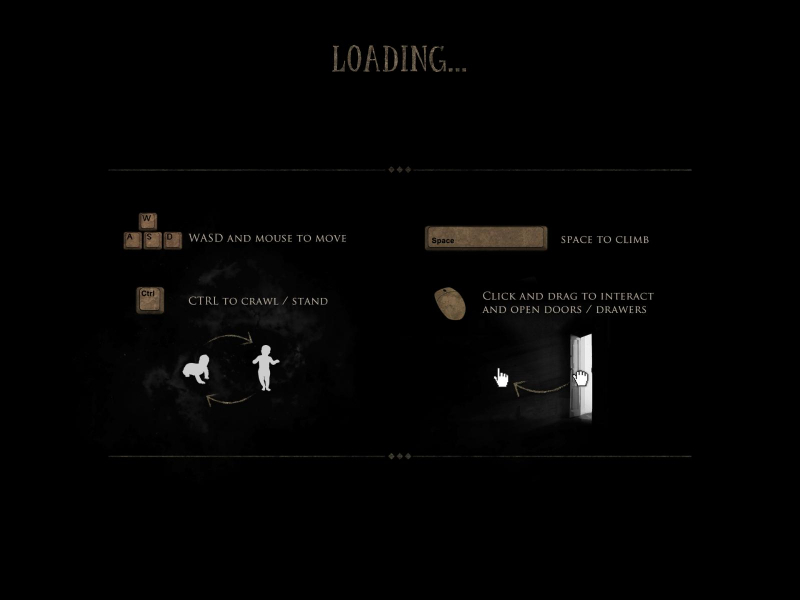 The prologue is played in a cabin in the woods during snowfall, when the child awakens at night because someone has forgot to shut the window, and he's cold and scared. 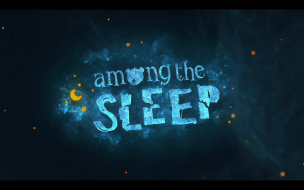 Subtitle font size depends on aspect ratio. A few cosmetic elements stretch. Chapter selection menu may be hidden by bezel gap.